There is no excuse as to why we missed the entire month of September to put out a review. Other than the hosts blaming it on “bizarre” circumstances, this time we talk about JoJo Bizarre Adventure: Stardust Crusaders. 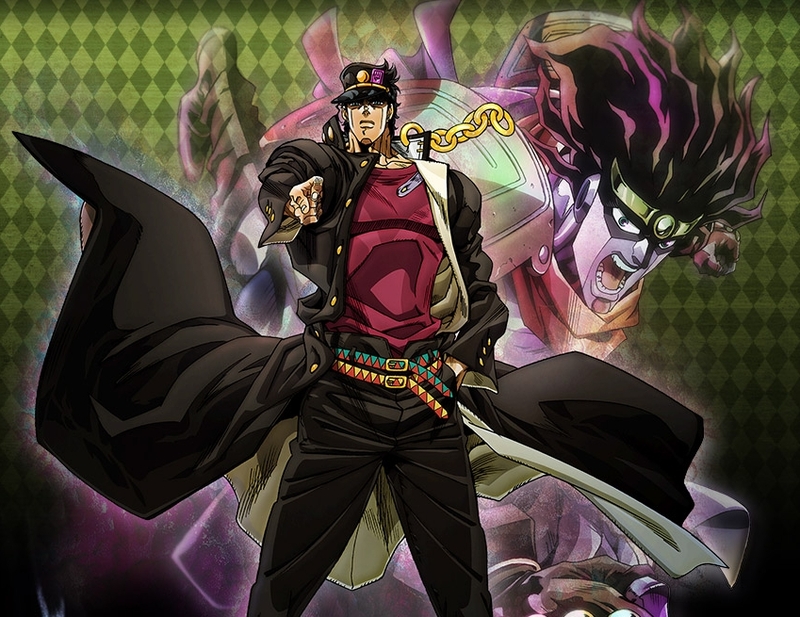 (0:00 – 1:02:45) Review: JoJo Bizarre Adventure: Stardust Crusaders – This particular 3rd arc of the series is what anime fans have known what JoJo’s been for over 20 years at this point, and with its airing run finished up on Toonami, Jonn and Dustin get around to covering the series. This mostly goes into the arc history of marketing in the states, and to capture notable moments in the show. This also includes our own apologetic ad for RightStuf.com, Toonami shows talk, and the craziness thereof. (1:02:45 – 1:59:00) Closing Remarks – This gets the hosts to talk about the removal of Alex Jones from all known forms of social and mainstream media, which only prompts Dustin to summon his Alex Jones impersonation stand once again. 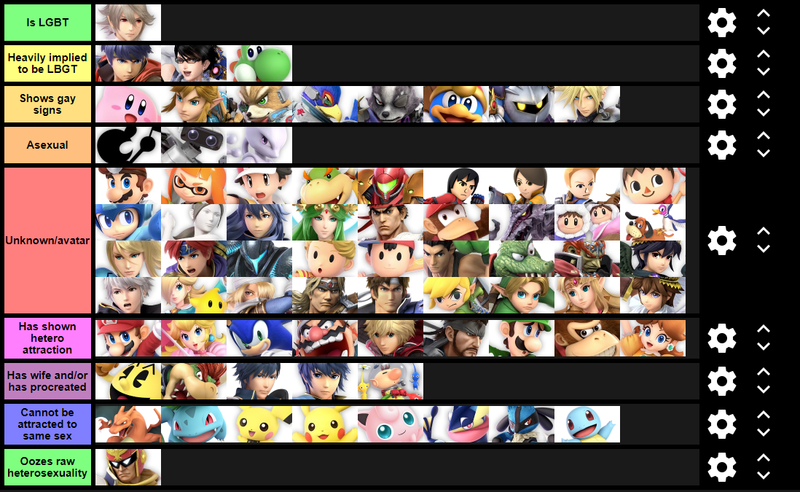 This includes QAnon talk, that Unite the Right movement near Otakon, Gab.ai threat to be taken down, internet censorship talk, Candace Owens/Sarah Jong tweets, Dustin has beef on one of his AMV’s taken down by AVEX on Youtube, and what Smash Bros characters are/aren’t gay. All this and more in this weeks episode. What the hell is this autistic mess? This entry was posted on 10/01/2018 by zeonicfreak. It was filed under Anime, News, Other, Reviews and was tagged with Alex Jones, AVEX, Candace Owens, Initial D, JoJo Bizarre Adventure, LGBT, Otakon, QAnon, Sarah Jong, Super Smash Bros, Toonami, Unite the Right, Youtube. SUBSCRIBE TO US ON ITUNES SUCKAS!!!! WE GOT US A PROMO, USE THIS TO PROMOTE US, ITS SO RAD!!! All rights reserved. No part of this website may be reproduced, redistributed, or transmitted in any form or by any means, including photocopying, recording, or other electronic or mechanical methods, without the prior written permission of the owner, except in the case of brief quotations embodied in critical reviews and certain other noncommercial uses permitted by copyright law. For permission requests, contact the owner. This website is protected by Copyfight. A humble sci-fi/history fan's humble little corner of the Internet. A Podcast on Asian Cinema: Anime, Kaiju, Chambara, Martial Arts, and More. "If Nanto won't subtitle it, who will?" Mostly Comics and Manga and other things. Reviewing only the finest films in the history of cinema. And robots, too. THE transatlantic anime podcast, that tries to talk smart about cartoons and comics.